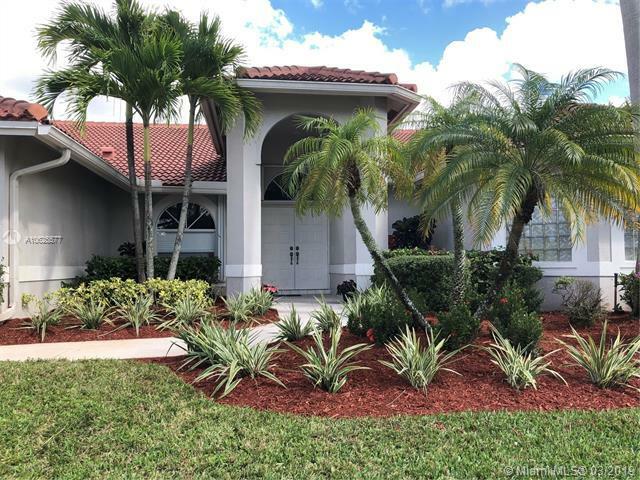 Magnificent 5BR/3BA, 2 CarGar Home w/Pool in desirable Kensington Commons. 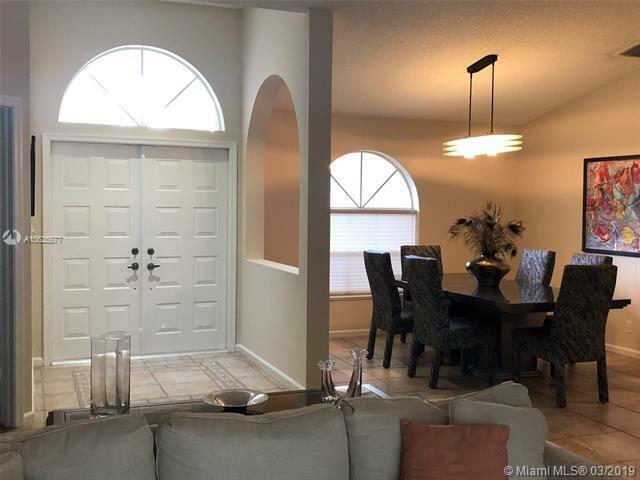 Double door entry leads to an open, 3 way split floor plan with hi-vaulted ceiling, arches, and Tiled Living Area. Separate LivRm & FamRm, Formal DinRm & Breakfast area in KItchen. Big Kitchen w/wood Cabs, SS Appliances, Pantry & lots of counter space. Large Master Suite has his&hers walk-in closets. The big Master Bath has dual sinks, Roman Tub & Separate Shower. 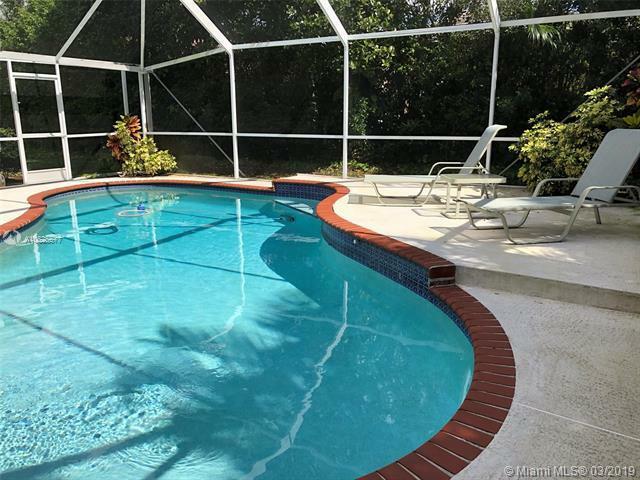 LivArea opens to a beautiful screened Pool-Patio area partially covered to enjoy the private free-form Pool. Many New Updates including: Roof, A/C, water Heater, fresh Paint, and much more (see flyer attached). Great location near Hi-Way, Shopping and desirable Schools. 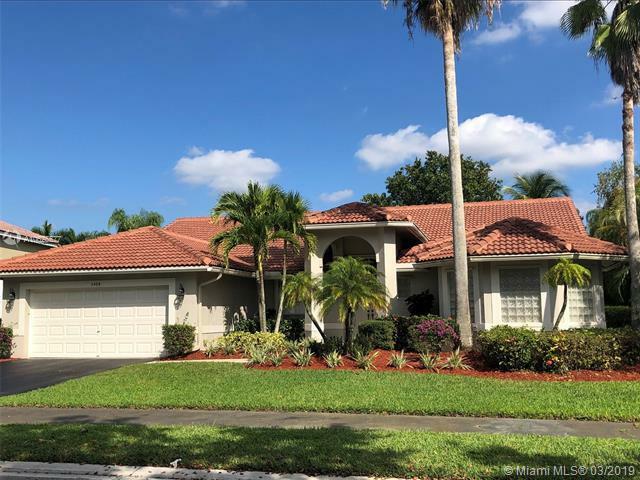 Listing courtesy of Re/Max Advisors.